2 ez 4 pnshr. The guy deserves a better team, he seems like a very inteligent player. he was the topfragger in the decider and also by far the best player(stat wise) in the tournament. 60% of your kills were when the enemy team won.The whole CT side you were just making exit kills.Aside from the good start i dont see anything spectecular in this game. Balkan* history. And they are not the one to blame. We should blame the communists for brainwashing so many good people.But your point is still valid. you could not be more wrong. In germany the products you buy from Aldi/Lidl/etc. are on the same price(and sometimes even cheaper) compared to countrys like Poland/Bulgaria/Greece etc. As for croatia and bosnia - that was pretty obvious. Dont you share the same religion/similar culture with bulgaria and macedonia ? Thoughts on why you dont like each other/like eachother ? Thoughts on your neightbours?You already answered about kosovo and etc,so tell me what do you think about Bulgaria and FYROM?Maybe Romania too ? if his form stays the same for at least 2-3 more years he might be considered as one of the best.Still a long way to go, he is very far from beeing there. New boost?Rogue used this boost 2 months ago, this boost is old as f*ck. 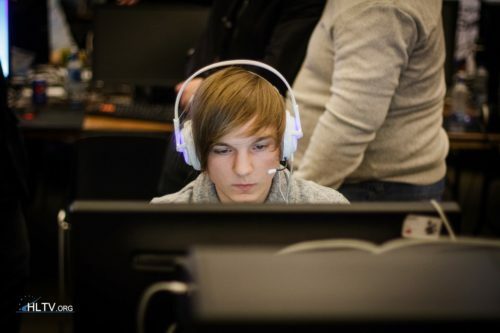 Yes, lurppis was part of pretty much every strong finish line-up back then.As for H^N - he is not some sort of a legend/star player but he is quite well known. lirppis, H^N and allu against crzy and Colon.Some legendary 1.6/csgo players against the most famous onliner/biggest danish talent in the end of 1.6.This gunna be gud.